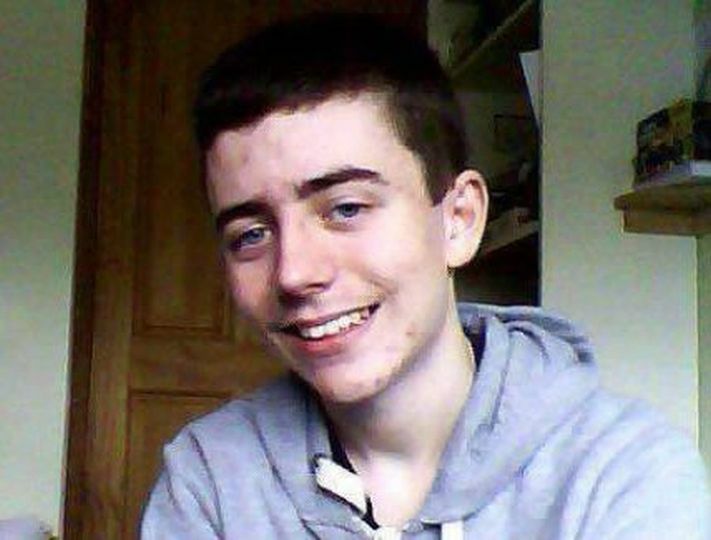 In part one of Jake’s story, I transcribed an interview given by Stephanie, mother of Jake McGill Lynch (top), in which she described events that took place in the weeks leading up to the death of her academically-gifted 14-year-old son in Dublin in March 2013. Since writing that article, I have had the privilege of meeting Stephanie and her husband John (right) at an international conference in Copenhagen, which Stephanie addressed. 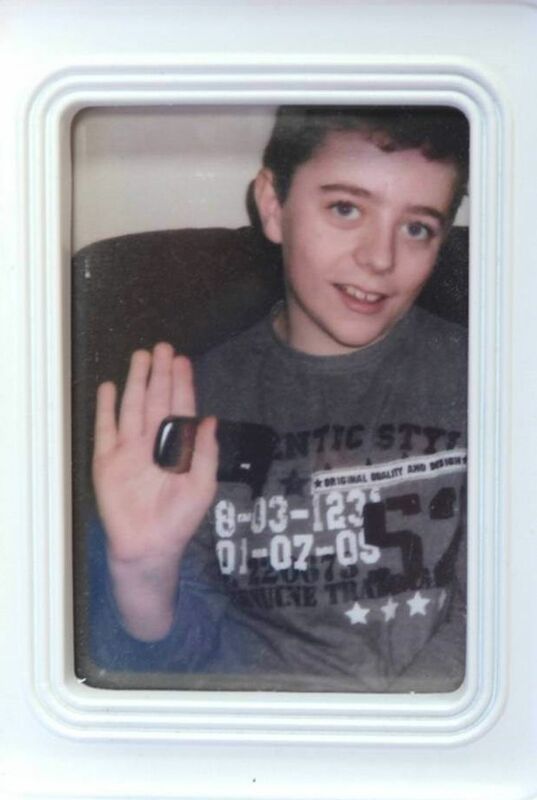 In part two I am concentrating here on yesterday’s inquest, and the complex background which meant that Jake’s parents were made to wait over two and a half years since Jake’s death for a conclusion. 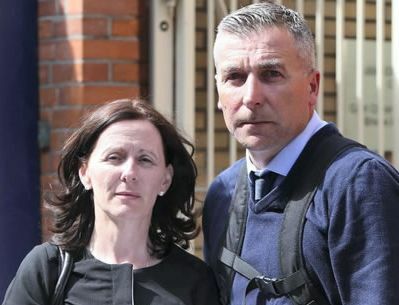 Yesterday’s inquest was in fact the 13th time that Stephanie and John had appeared in the coroner’s court in the past 16 months. 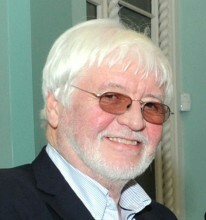 Many of the previous appearances were concerned with legal arguments over whether the family had a right to call Professor David Healy (left) as an expert witness. David is held in high esteem all over the world and is probably the world’s leading expert in the field of adverse side-effects of psychiatric medication. 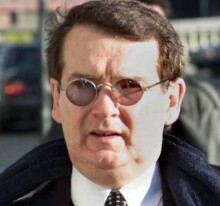 The barrister acting on behalf of the HSE (Irish Health Service) was vehemently opposed to David Healy’s taking the stand, something that may have been connected to the evidence given by David at the inquest of Shane Clancy in 2010. After David’s testimony, the jury decided that Citalopram possibly caused Shane’s death and thus recorded an open verdict. 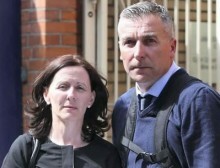 Patricia Casey (right), a particularly outspoken and influential representative of Irish psychiatry, had sought leave to testify at Shane’s inquest but was denied by the coroner. After the inquest was over, she appeared in the media complaining about how it had been conducted. 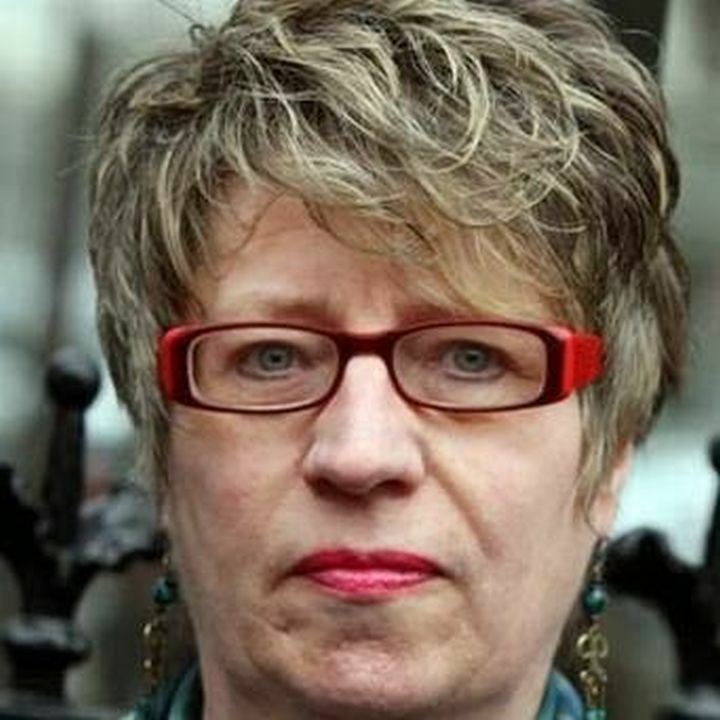 She then took part in a tawdry TV documentary, broadcast last year, after which the broadcasters apologised to Shane’s mother Leonie for Professor Casey’s analytical references to Shane’s “journal”, which never existed. In March of this year, coroner Brian Farrell decided that he would appoint his own independent expert to review world medical literature in relation to the link between Prozac (Fluoxetine) and suicidal ideation. “I want him to review the medical literature in an objective way and set out the current status of the medical literature in relation to the question which is at large here and that is the relationship of Fluoxetine (Prozac) to suicidal ideation,” said Dr Farrell. The “expert” chosen for the task was Dr Brian Houlihan, a consultant child psychiatrist, clinical director at Temple Street Children’s Hospital and, coincidentally, a colleague of the aforementioned Patricia Casey at the University of Dublin. Unsurprisingly, the family sought further information on Dr Houlihan’s relationship with the HSE, citing this as an issue of concern. Dr Farrell said he would “ensure that there is no conflict of interest”. At yesterday’s final chapter of the inquest, the family were still not allowed to have an expert testify on their behalf, although the coroner told them that he’d have no objection to the family having someone to “advise” them on the day. When Dr Houlihan was called to comment on the results of his review of medical literature, it became obvious that he had failed to come up with any credible evidence. Somehow Dr Houlihan had managed to find outdated quotes from discredited authors such as David Nutt and Robert Gibbons, yet failed to find (or maybe even to look for) anything to report in the extensive, well-publicised and easily available works of acknowledged experts such as Peter Breggin and Robert Whitaker from the USA, Peter Gøtzsche from Denmark, and, of course, not forgetting David Healy from Ireland. If Prozac leads to an increase in suicidal thoughts, logic would follow that some patients will act upon them. I have referred many times in this website to NICE Guideline CG28 which states that, as a rule and because of the suicide risk, SSRIs should not be given to children at all. However, Fluoxetine could be prescribed only as a “last resort”, to children suffering from moderate to severe depression for whom it could be shown that 3 months’ directed therapy had been ineffective. Prescribing guidelines in Ireland are not too dissimilar to those in the UK. HPRA, the Irish drug regulator, states that: “Prozac is not for use in children and adolescents under 18”. The HPRA further states that if Prozac is prescribed off-label to a child with “moderate to severe major depressive disorder”, then it should be offered only in combination with psychological therapy. Jake was never diagnosed with any level of depression, just some mild pre-exam anxiety. He should therefore never been given an antidepressant under any circumstances. Six days after starting his medication, Jake walked out of his first exam halfway through, and later that night he cried for three hours. The next day, his initial dosage of 10mgs of Prozac was doubled, without even an interview with the psychiatrist. This could hardly be described as careful monitoring. The psychiatrist in question, Dr Maria Migone, gave no satisfactory explanation at the inquest as to why she considered it appropriate to flout with such recklessness national and international guidelines on prescription and monitoring. Moreover, she had made no mention of possible side-effects to Jake’s father John who was present when the initial prescription was written. Having heard the testimony, coroner Brian Farrell (right) admitted that it was “beyond his capabilities to adjudicate on Fluoxetine.” If this weak official had stood up in the first place to the unreasonable attitude of the HSE and resisted their demand to silence David Healy, then he would have been well able to make an informed judgment. This inquest, in fact, could have done without the evidence of the independent expert who turned out to be neither independent nor expert. It could also have done without the testimony of the psychiatrist who should have sought to apologise rather than to attempt to justify the unjustifiable. It could be said that the Irish nation had already delivered its verdict when, in July of this year, a bill known as Jake’s Amendment was placed before the Dáil, the Irish Parliament, and passed its first reading unopposed. If it goes on to pass further stages, it will amend the Coroner’s Act of 1962 to allow for a coroner to return a verdict of iatrogenic (medically-induced) suicide. 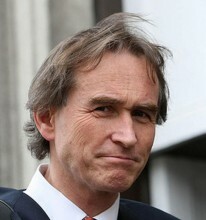 Coroner Brian Farrell, however, did not have that verdict at his disposal. In his conclusion he said that Jake was obviously a talented young man and that his email showed “his extraordinary level of intelligence.” The coroner rejected a suicide verdict and returned an open verdict. Thank you so much for this wonderful post. Feeling elated sounds so wrong when you have lost your child to Prozac … it was the best outcome we could have hoped for. We knew Maria Migone would never say sorry. Towards the end of her evidence, she was quite happy to blame the meds as long as she was not blamed. She said, “The dangers of Fluoxetine were not available to her 2 years ago.” Well, surely, it makes more sense not to use said drug if you don’t know the harm! For a prescriber to state that the dangers of Fluoxetine were “not available” is a most astonishing admittance of incompetence. Not only were those dangers widely-known a lot more than two years ago, they were laid out unequivocally in the HPRA and CHMP guidelines that every Irish prescriber is duty-bound to follow. Every doctor knows there are side effects to most drugs. It’s their job to know the side effects before they prescribe them, especially to a boy so young, and not diagnosed with any type of depression at all. Thanks, Bob. I hope that readers follow the links to the complementary articles by Leonie, Truthman & yourself.